We’ve really outdone ourselves folks, we got an episode up ON TIME for the first time in 2 months! Did someone get sober? Of course not! 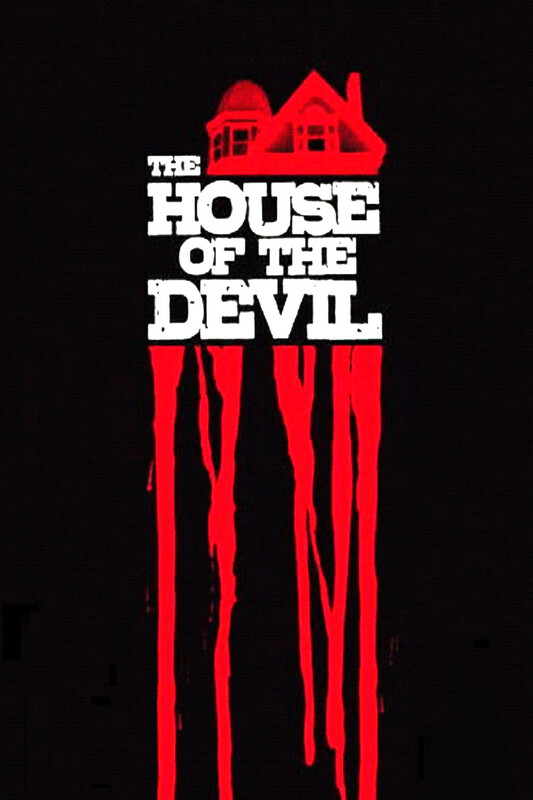 Buckle up kiddies, because this week we explore human-walrus hybrids, Andrew WK and the atrocity of being anti-pizza, drinking in excess, emotions, and daddy issues, as well as Ti West’s The House of the Devil, a 2009 film that feels like it was set in late 70’s. As always we appreciate your continued support, we have some huge things planned in the coming weeks and encourage you all to stay tuned. With that, put the kids to bed, crack open a beer, put your project off for one more night, and enjoy lucky episode 13! Like us on Facebook. Subscribe to our show on iTunes, and leave us a 5 star rating and a nice review. And as always follow us on Twitter.